After 36 years the Dansen bij Jansen (chances are that your parents were regulars here) made way for the Disco Dolly. And even after the name change in 2013, it remained one of the most popular clubs in Amsterdam and surroundings. In the meantime it has grown to be one of the most iconic clubs in Amsterdam. That is why Sefa decided to dive into the Dolly during the first drink of the year. 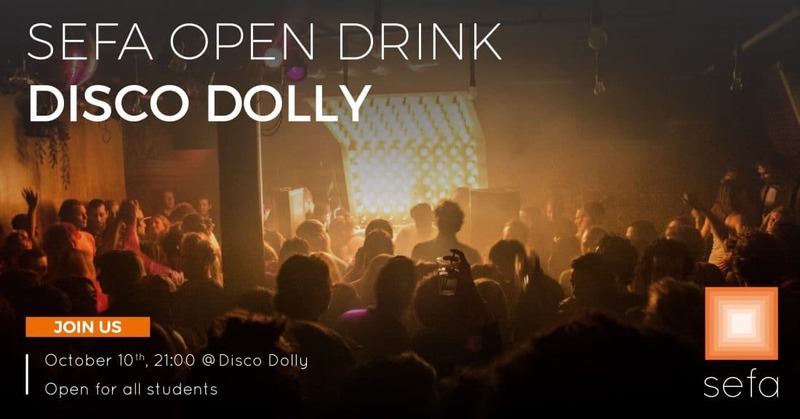 So gather your friends, put on your dancing shoes and come to the Disco Dolly on October 10th. We start upstairs at 21:00 with a closed party for Sefa and friends. At 00:00 we will head downstairs (at no cost) where the party will go on until the early morning.